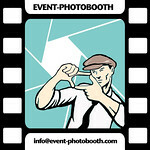 Event-Photobooth.com is a Hereford based all-inclusive photo booth hire company, which operates throughout the West Midlands and Wales area. Our professionally built photo booths have been made from a strong lightweight aluminum frame, which can accommodate up to 8 of your guests at any one time. The booth is operated from an easy to use touch screen display, which will capture professional quality photographs or video clips at the touch of a button, including our new Karaoke feature. 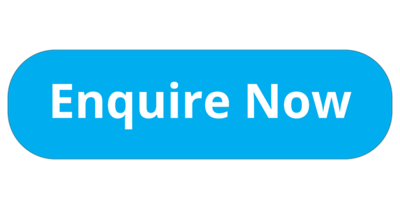 A trained photo booth attendant will be at hand to assist throughout the hire. Within seconds your guests will have a touch dry photo to take away with them from the photo booths lab quality printer. We customise the prints with your messages, logos or graphics to suit your event, you and your guests have the option to select single or multiple photos with various templates to choose from, including green screen digital backgrounds. Introducing the Selfie Wizard. The Selfie Wizard allows guests at an event to upload photos from their own mobile phones to display on a TV Slideshow and to produce instant prints.